The states claimed that section 6 of the Cinematograph Act empowers them to stop the exhibition of any controversial movie on the grounds of possible violation of law and order. The Rajasthan and Madhya Pradesh government on Monday moved the SC for recall of its Jan 18 order allowing the nationwide release of Sanjay Bhansali’s controversial movie, ‘Padmaavat’, on Jan 25. A bench comprising Chief Justice Dipak Misra and Justices A M Khanwilkar and D Y Chandrachud agreed to hear on Tuesday the interim applications of both the states seeking modification of the apex court order allowing exhibition of the movie. Gulab Chand Kataria, Home Minister of Rajasthan said his government has filed the review petition before the Supreme Court and it has been accepted. The Top Court has assigned the hearing date for Tuesday. Senior advocate Harish Salve, appearing for Viacom 18 the producers of the Deepika Padukone-starrer, opposed urgent hearing on any such interim applications. The court, however, agreed to hear the applications on Tuesday. 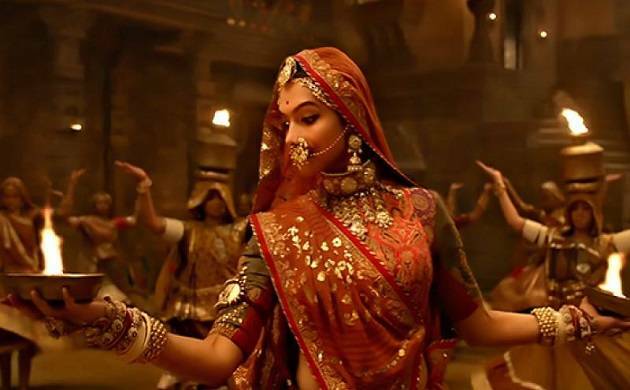 The Supreme Court had on January 25 paved the way for the nationwide release of ‘Padmaavat’ by staying the ban on its screening in Gujarat and Rajasthan. The apex court also restrained other states from issuing any such notification or order banning the screening of the movie. The film, starring Deepika Padukone, Shahid Kapoor and Ranveer Singh in lead roles, is based on the saga of the historic battle of 13th century between Maharaja Ratan Singh and his army of Mewar and Sultan Alauddin Khilji of Delhi. Haryana and Madhya Pradesh governments have not issued any formal order but had stated that they would not allow the exhibition of the film. Maintaining that states were under constitutional obligation to maintain law and order, the apex court had said that this duty also includes providing police protection to persons who are involved in the film, its exhibition and the audience watching it.